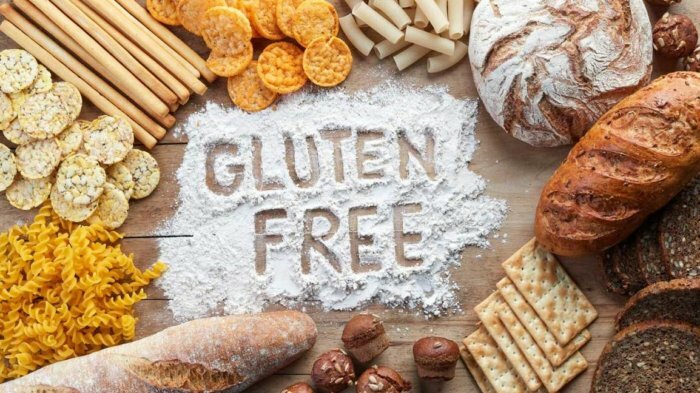 5 Important reasons to be free from gluten. Gluten-free diet foods. These days you’d have to be a cave-dwelling hermit to avoid the term ‘gluten-free’. From magazine features to the cupcakes in your local deli and now your favorite breakfast brand – the world has gone mad. But what does it really mean? Well, to some it’s the latest dietary trend. A quick fix to shed a few pounds and become beach bod perfect. For others, it’s a way to alleviate occasional digestive discomfort and the resultant ‘bread baby’. And for a rapidly increasing population, it’s a fundamental, non- negotiable way of life. 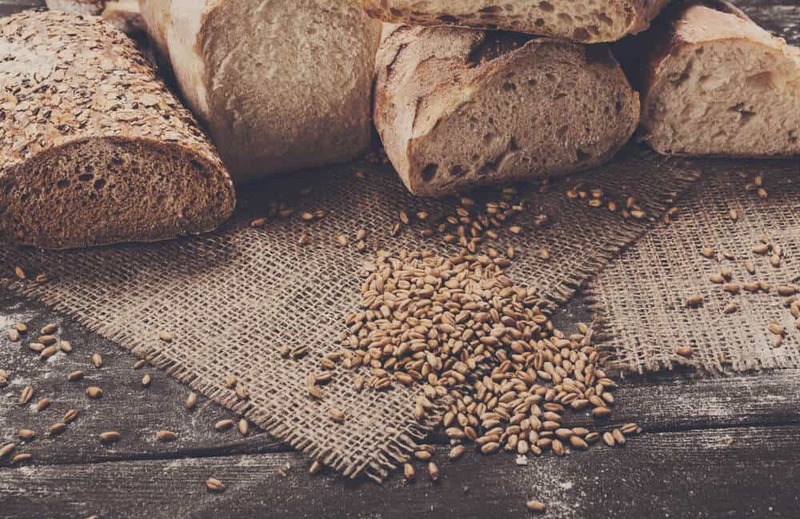 For those with coeliac disease, gluten triggers an autoimmune response and can result in severe digestive damage and nutritional deficiencies. For them, avoiding gluten isn’t about shedding pounds or avoiding an embarrassing date night toilet dash, its compulsory for their day to day wellbeing and long-term health. But whatever cutting the gluten means to you, it’s becoming harder to deny the benefits. So, what are the benefits and why is everyone jumping on the gluten-free bandwagon? First and foremost, it’s got to be about digestion. 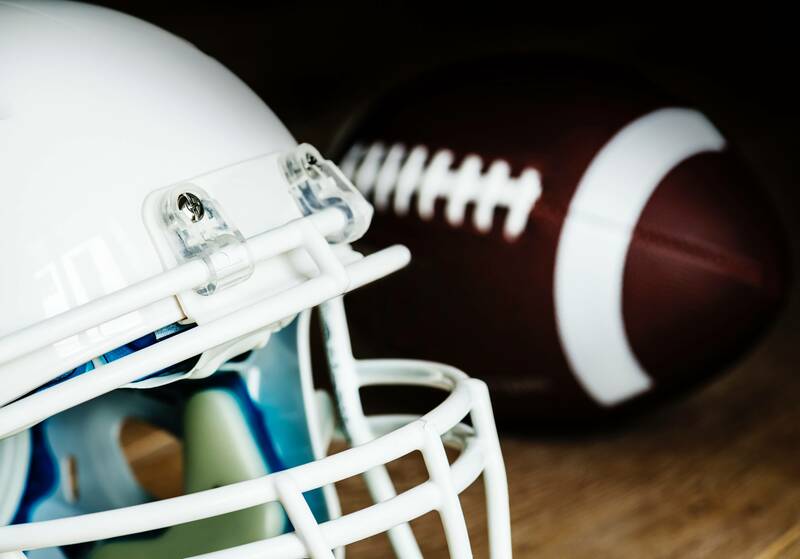 Whether you have a medical need to ditch the wheat or simply struggle with the odd digestive disturbance, cutting the gluten can be the first line of defense. This glutinous protein can wreak a whole world of digestive hell from bloating and diarrhea to cramps and constipation. 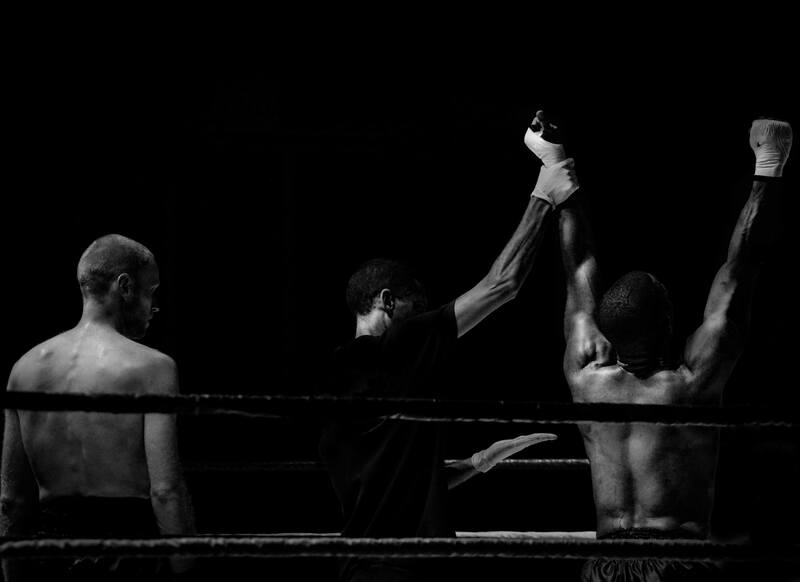 Increasing evidence points to the strong relationship between the gut and the brain. They are inextricably linked with the stomach being named our second brain. 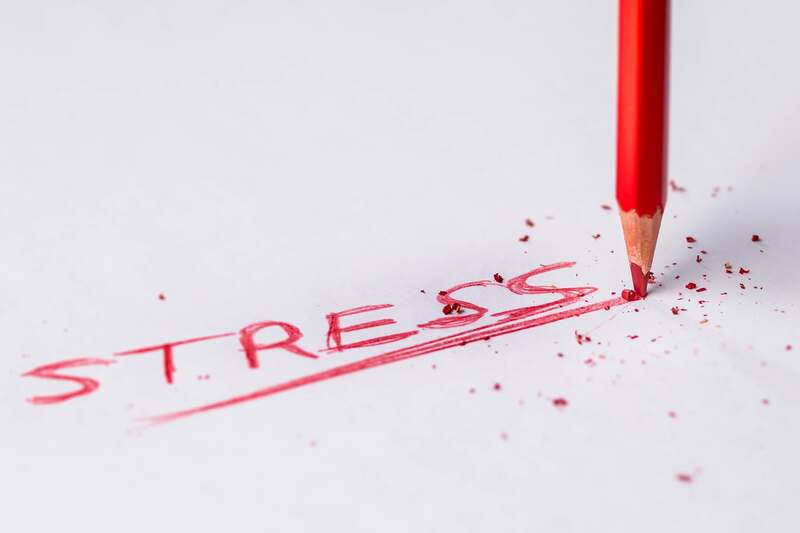 If your moods are taking a rollercoaster ride to erratic-ville or you are experiencing frequent anxiety, it may be time to look at your diet. For those with a sensitivity to gluten, consuming it can cause varying mood disturbances. 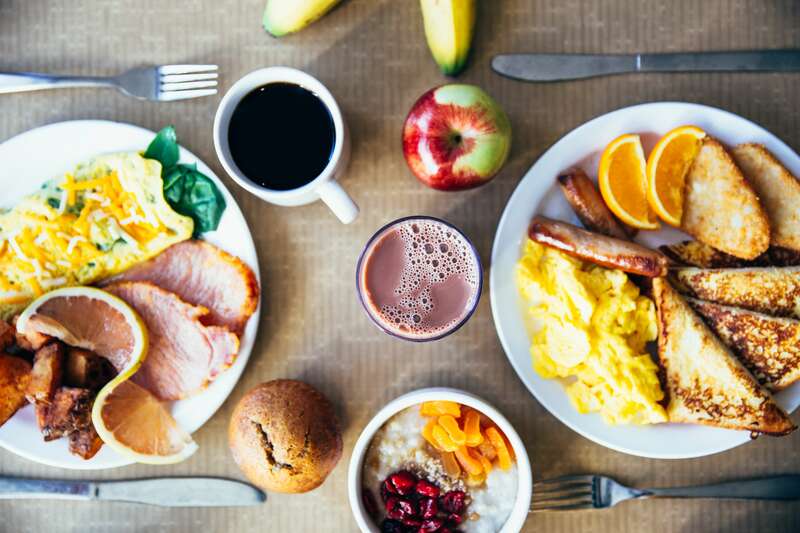 Find a network of friends who share their favorite restaurants that match your nutritional lifestyles. Chat and share the places you love to eat while discovering new favorites and find a meal that matches your lifestyle. 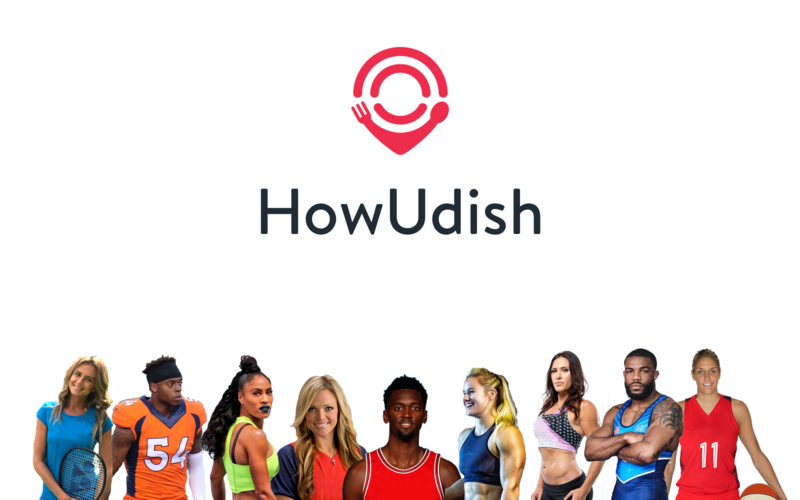 Download the HowUdish App Now! Is the 15:00 slump familiar to you? Do you wish you could just slide unnoticed beneath your desk for a quick snooze? Do you drag yourself out of the bed and carry out your morning routine on autopilot? Only to wake up properly 2 hours later and realize your pants are back to front? Yup, you’ve guessed it. Gluten may be to blame. Gluten can cause excessive dips in energy, particularly afternoon slumps. Switching gluten based meals for healthy unprocessed and balanced meals can help to sustain your energy levels throughout the day. Not only can it make you feel tired during the day, but it can stop you sleeping at night. Such is the cruel workings of the wheat. For those struggling to get off to sleep, or frequently waking through the night, food sensitivities may be to blame. 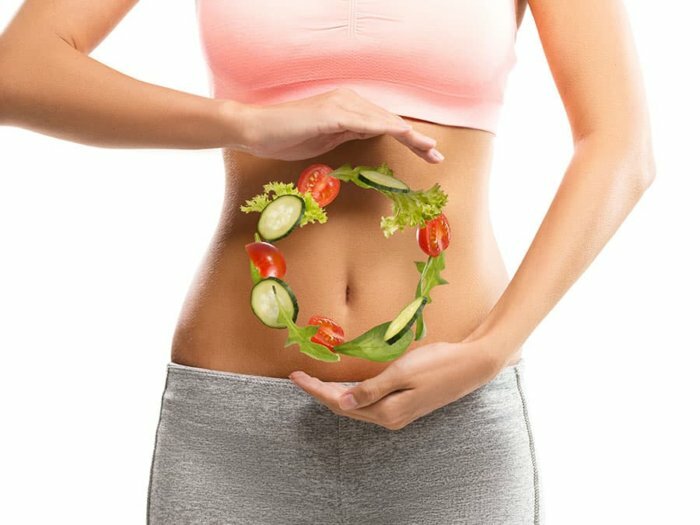 One of the greatest benefits of removing gluten from the diet is that we are forced to make better dietary choices, whether this means opting for healthy grains, or adopting a grain-free Paleo approach, gluten-free gives you the opportunity to clean up your diet and get creative in the kitchen. 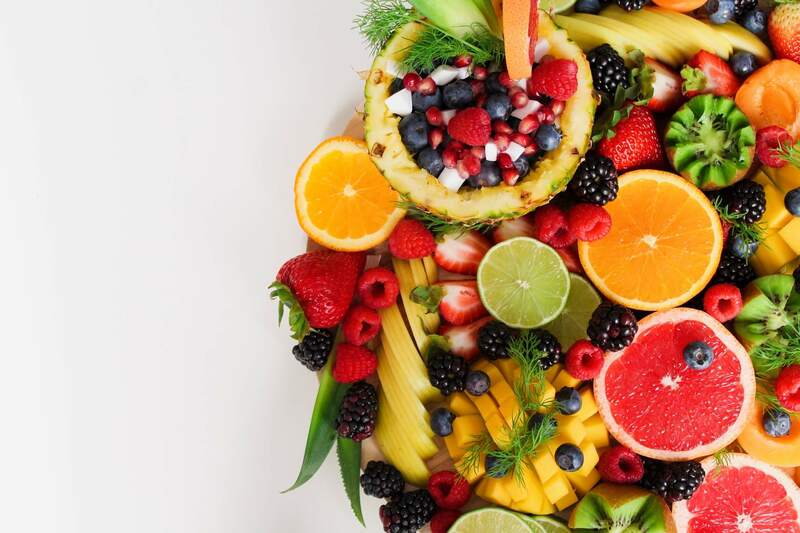 One of the most beneficial aspects of this is swapping processed foods for more vegetables and boosting your consumption of nutrients, encouraging a healthy body and immune system. 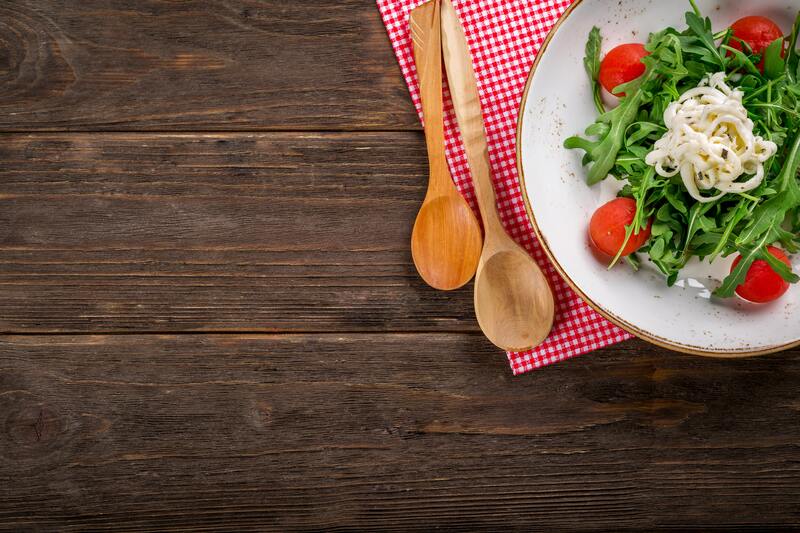 With gluten-free options becoming widespread, it has never been easier to make the change in your diet. Not only are supermarkets upping their gluten-less game, but all the best restaurants are following suit. 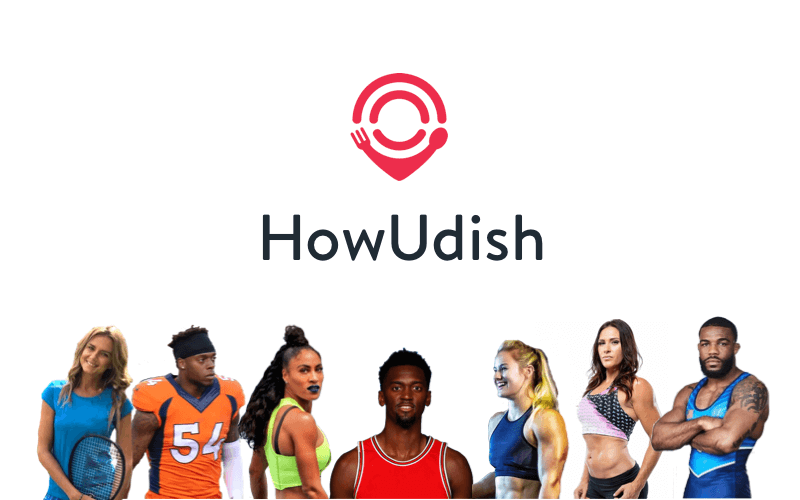 For dining out near you, download and use the HowUdish App to link you to all the top gluten-free eateries in your local area.